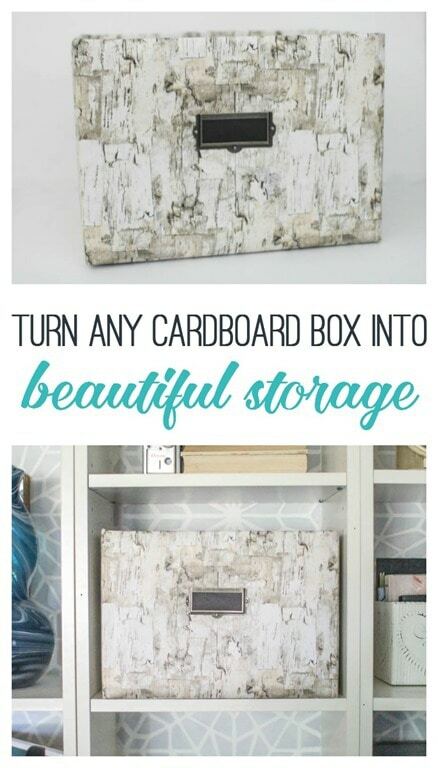 Turn any cardboard box into beautiful storage - Lovely Etc. 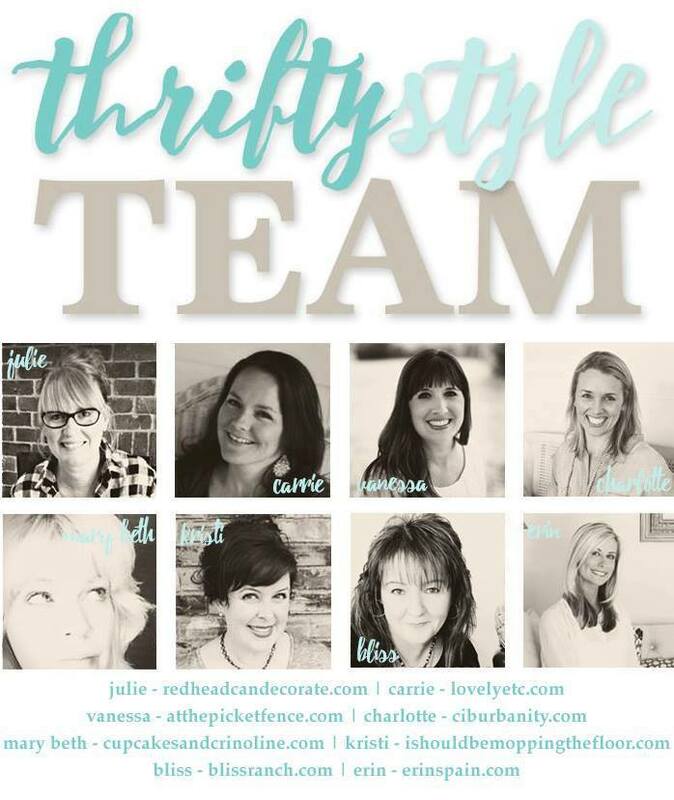 It’s time for another thrifty post with the Thrifty Style Team! 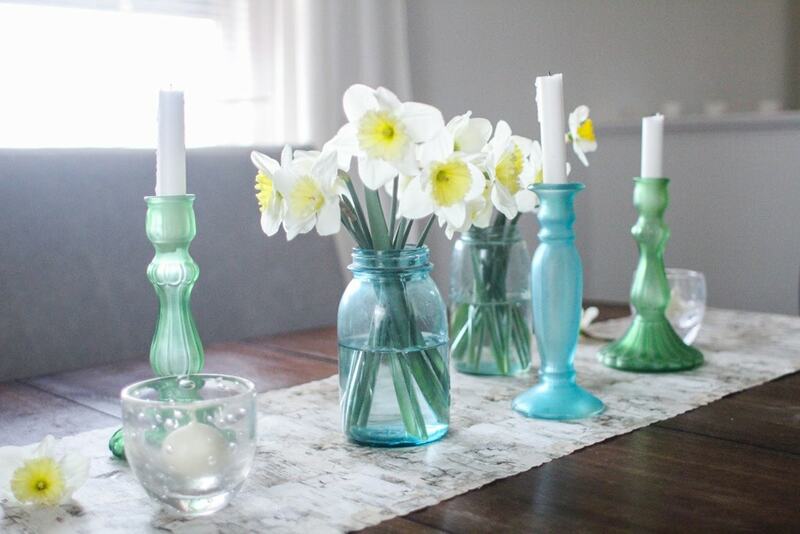 Once a month some of my favorite thrifty decorators and I all get together to share an inexpensive decorating idea and I’ve got something really good for you today! I don’t know about you, but our recycling bin is constantly overflowing with cardboard boxes. Between Amazon boxes and diaper boxes, we seem to have a never ending supply. Since I am always on the lookout for cute storage containers, I decided to see if there was a way to easily turn those ugly old cardboard boxes into cute storage bins. And I think I hit it out of the park. But I have to confess I had a few misses first. 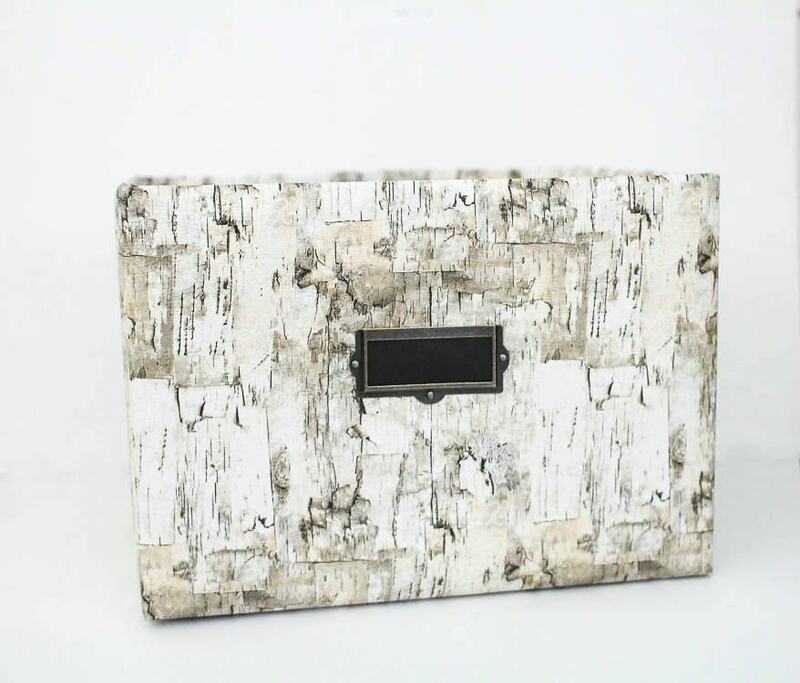 I tried to use my favorite wood plank scrapbook paper and metal tape for an industrial look – but it was way too complicated and time-consuming. So I scrapped that and pulled out some ‘chalkboard’ paper. But it really just looked exactly like an old cardboard box wrapped in black wrapping paper. Womp-womp. Luckily, the third attempt was a winner. I used wrapping paper again, but this time I went with a thick, wrapping paper printed to look like birch bark. (I found mine at TJMaxx, but you can find the exact same stuff here.) After cutting the flaps off the box, I basically just wrapped it like a present. Not bad at all, but it needed a little something. I found some metal label holders in my hardware stash and knew they would be perfect. Since I was attaching them to cardboard instead of wood, I simply used a strong glue to glue them right to the side of the wrapped box. Lastly, I slipped a small piece of black paper into the label holder to make a ‘chalkboard’ label and that was it. 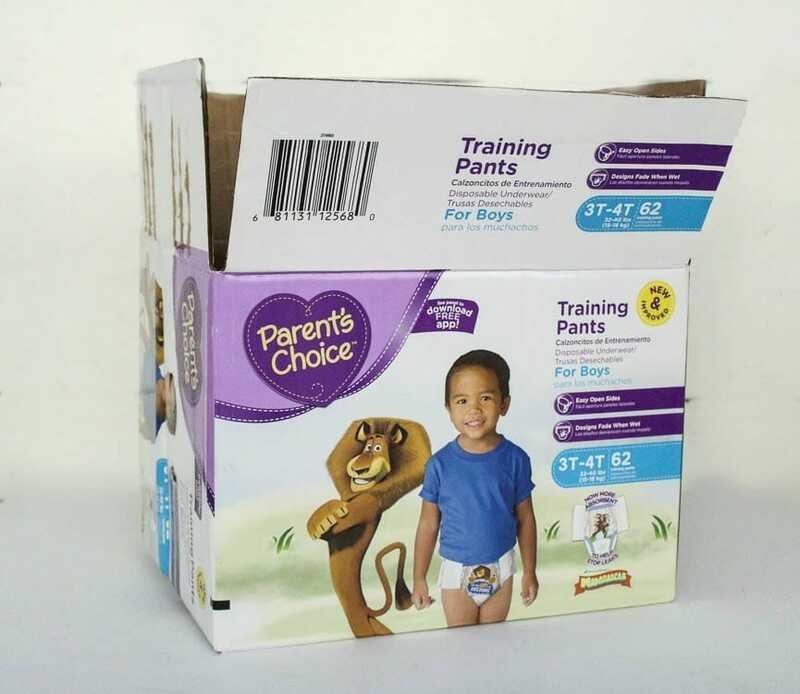 If I just saw this sitting on a shelf, there is no way I would think it was actually a humble diaper box. And I love that I can make as many as I need with just one roll of wrapping paper. And it fits perfectly in my Ikea Billy bookcase shelves. It was meant to be! And because this isn’t my first time creating inexpensive décor from this wrapping paper, you’re going to want to see these projects as well. Now head over to check out the rest of the thrifty projects from the team! Isn’t that clever. I could find a box to fit hard to fit areas easier than finding a basket, then make it just to the style I want. I LOVE this!!! It looks so awesome and I’m totally going to be copying this idea! Thanks Vanessa – I was so happy with how it turned out! Thanks Gretchen. That is exactly what I was thinking too. Buying a basket or bin is no big deal, but buying enough to line a shelf can be a budget breaker! Carrie I found the same exact paper at TJ Maxx. And I was so happy with the quality I used it as a backdrop of a bookcase makeover! It works wonders on any project. So glad you got some too Mary! It really is high quality and I bet it looks awesome on your bookcase! Beautiful look! Great job! I think the lamp you have also made is stunning! Thank you! I love that lamp too! 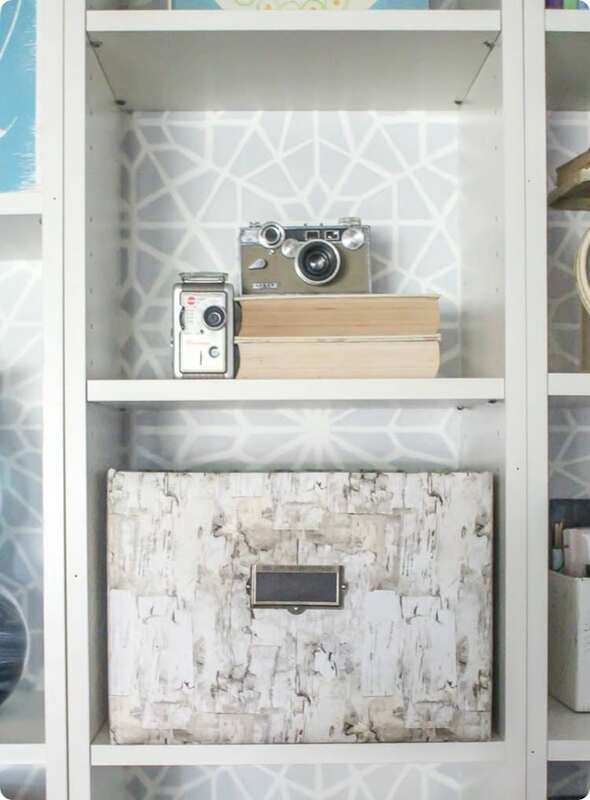 What a great idea for some pretty storage! It looks great. 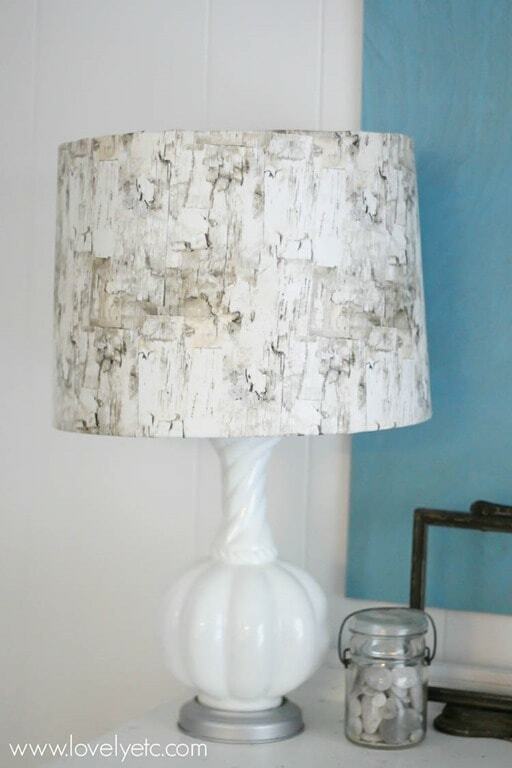 Love the paper, and the lamp shade turned out so pretty too! These are fantastic, Carrie! I have some of the birch wrapping paper left from when I decoupaged a dresser with it! You just gave me tons of great ideas! Thanks so much! Oh good! 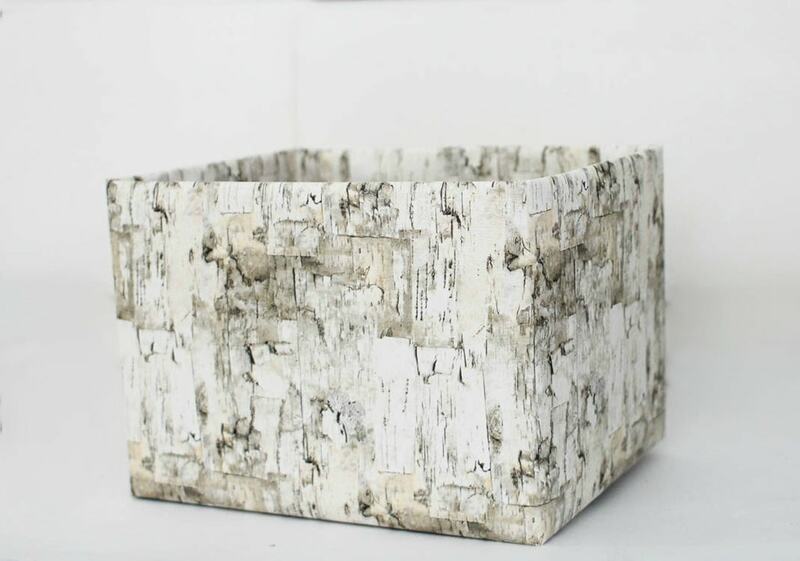 That birch wrapping paper is seriously the best! So cute and stylish with oh so many possibilities. You have really inspired a lot of ideas. I bet your “diaper” box is the perfect size to fit inside a milk crate. I. Can. Not. Wait. To try this. Thank you Kelli! There really are so many possibilities!